Dust the bottoms of the chairs. Can this all be done by Wednesday night by me and my five little monkeys helpers????????? I guess we will see! Saint Anne , Patron Saint of Homemakers ~ Pray for me!! I'm tired just reading that list. You go girl! I'm impressed! AHHH! I didn't think about the car! Good luck! You'll need it to get all that done, let alone by Wednesday. All I have to say is...DUDE! You are one ambitious woman! I'm sticking with making it "look" clean! 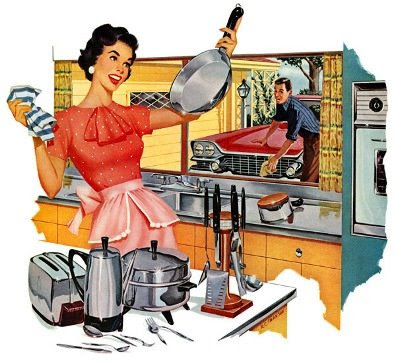 Is there really a patron saint of homemakers?